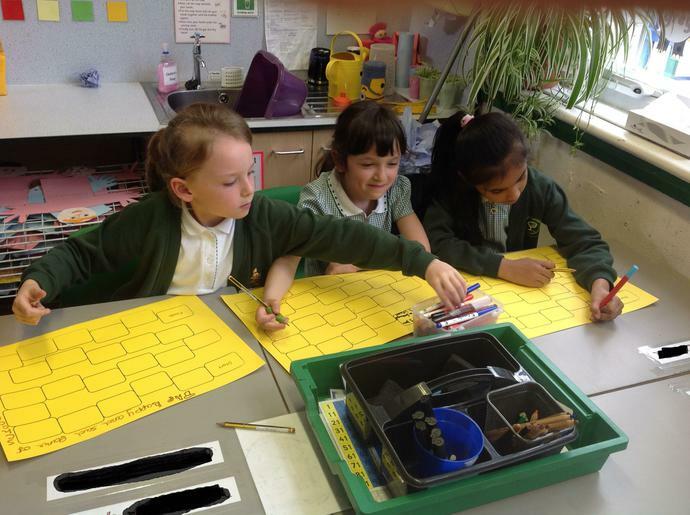 The children who attend the Y2 Games Club have enjoyed playing a variety of games this half term, Guess Who, Connect 4, Snakes and Ladders and Snap. Our favourite was Snap! 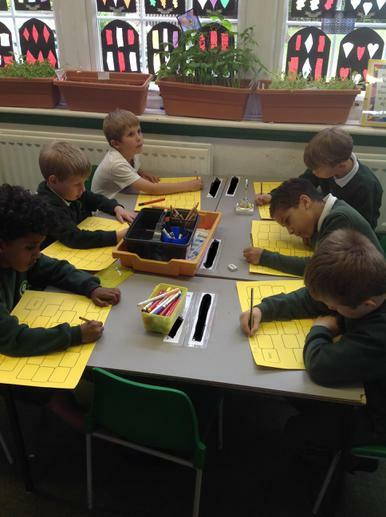 Now that we are experts at playing games we are having a go at making our own board games. Next week we will try playing them.